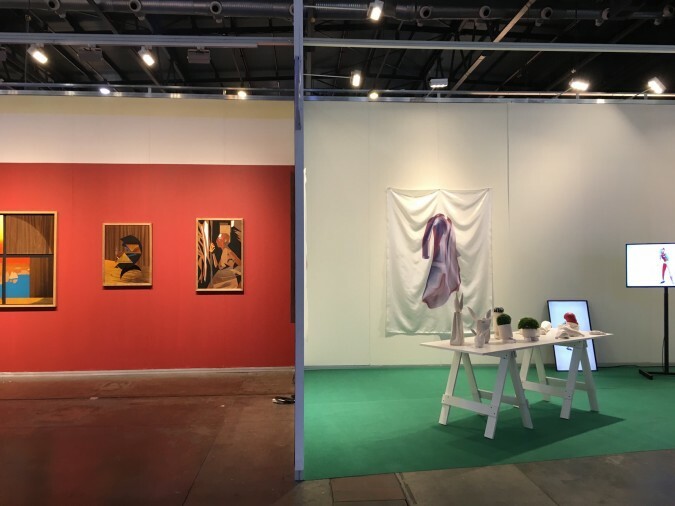 The 26th edition of the annual contemporary art fair in Argentina, arteBA took place in Buenos Aires on 24-27 May 2017. At their invitation to present Latin American artists in its Solo Show section, sponsored by Zurich, I selected a group of artists whose work sensibly gives sense to our contemporaneity. Here are some related bits, as well as casual process pics and installation shots of this presentation. In this link you can find arteBA's photo documentation.